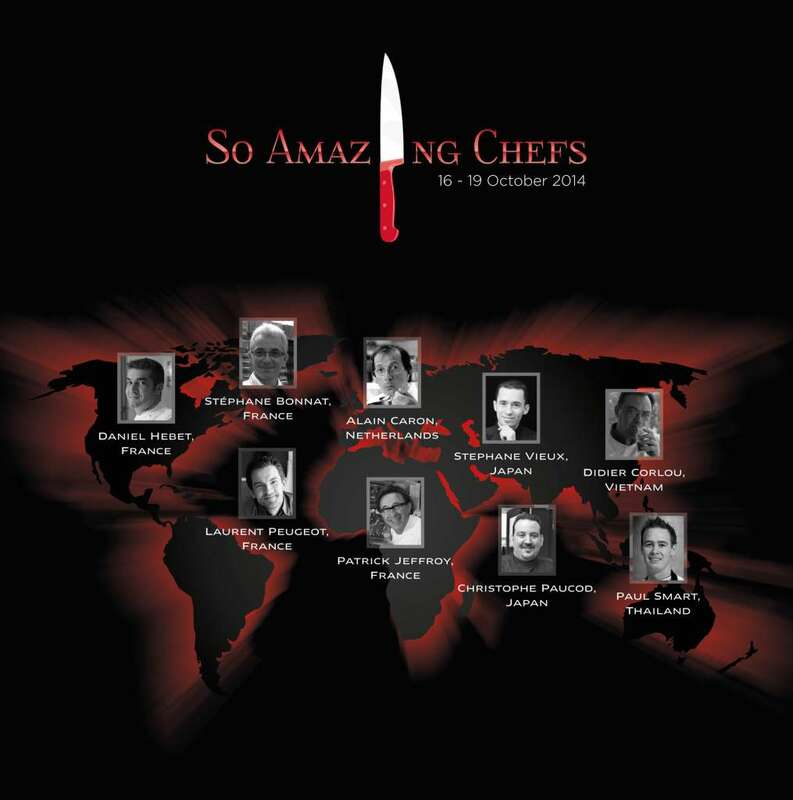 For the hotly-anticipated third edition of the annual So Amazing Chefs event, Sofitel So Bangkok will once again bring together nine top chefs from around the world for four days of epicurean exchange, gastronomic showcases and an exciting culinary showdown from Thursday 16th to Sunday 19th October 2014. “It is the third year we are staging the So Amazing Chefs event, and this one promises to be bigger and better than ever. Gastronomy is one of our great passions, and the event provides a perfect opportunity to be inspired by the talents of our guest chefs and highlight the richness of culinary arts in this city’s urban tapestry. We are again honored to host the series of dinners at our restaurants, with additional cooking classes also included due to popular demand,” says Yves Mudry, General Manager of Sofitel So Bangkok. 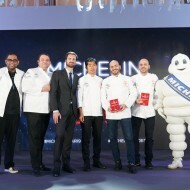 Chefs returning this year to show their continued support for the initiative include Alain Caron, based in Amsterdam, Christophe Paucod, heading to Bangkok from Japan, Didier Corlou from Vietnam, Patrick Jeffroy from Brittany, maitre-chocolatier Stephane Bonnat, also from France, and of course Sofitel So Bangkok’s very own Paul Smart. Making their debut and adding to the high profile nature of this year’s culinary celebrations are truffle expert Daniel Hebet plus chef-owner of a Michelin-starred restaurant, Laurent Peugeot, both from France, as well as Tokyo-based pastry chef consultant Stephane Vieux. Aspiring cuisiniers can learn directly from the gourmet virtuosos through culinary and pastry cooking classes, while foodies can indulge in the series of chefs’ dinners, where for three nights, these renowned artists will be preparing their signature dishes in a 4-, 5-, or 8-course culinary journey complemented by exquisite wine pairing options. As in previous years, the highlight of the So Amazing Chefs event will be the So Amazing Chefs Culinary Showdown, which takes place on the evening of Friday 17th October 2014. 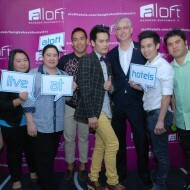 After a welcome cocktail, guests will have the opportunity to watch all nine chefs in action at individual cooking stations as they go head-to-head in a friendly cook-off with Thai celebrity guest judges on hand to rate their efforts. 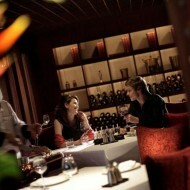 After the competition, guests will also enjoy the three-course dinner as prepared by the chefs. Proceeds from the Culinary Showdown will be donated towards the CCF Foundation under the Royal Patronage of HRH Princess Maha Chakri Sirindhorn which helps underprivileged children. 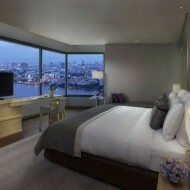 For more information and reservations, please call +66 (0) 2624 0000 or e-mail H6835-FB3@SOFITEL.COM. Famed for his role as one of the MasterChef judges (Netherlands), the Paris-born, Amsterdam-based chef has worked for various three-Michelin-starred restaurants, including with the Troisgros family and Chef Marc Meneau. 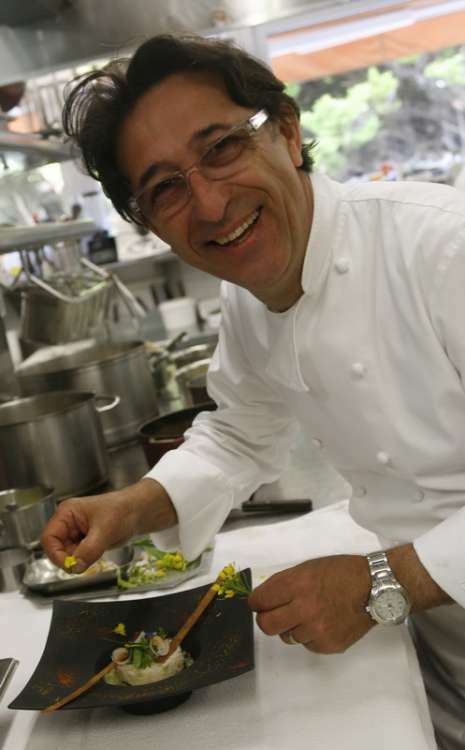 Alain is also the organizer of international events featuring other Michelin-star chefs. 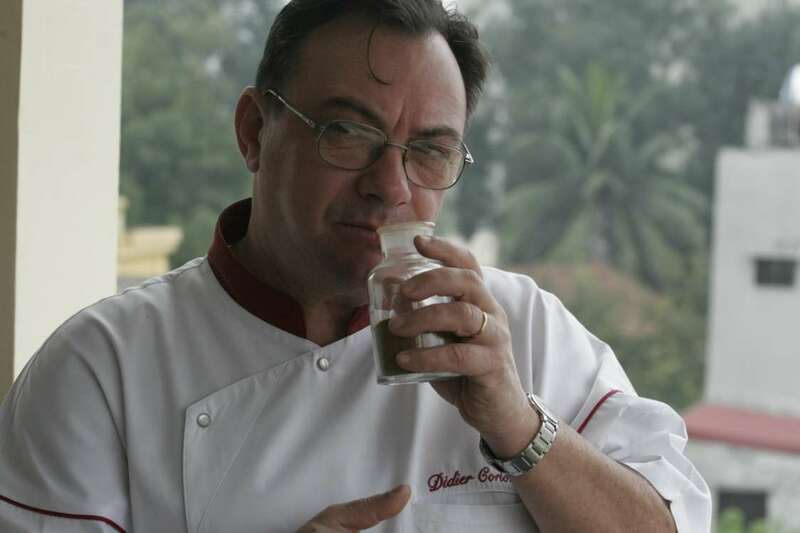 Alain is also the author of several cook books and a member of the Village de Chefs Association. 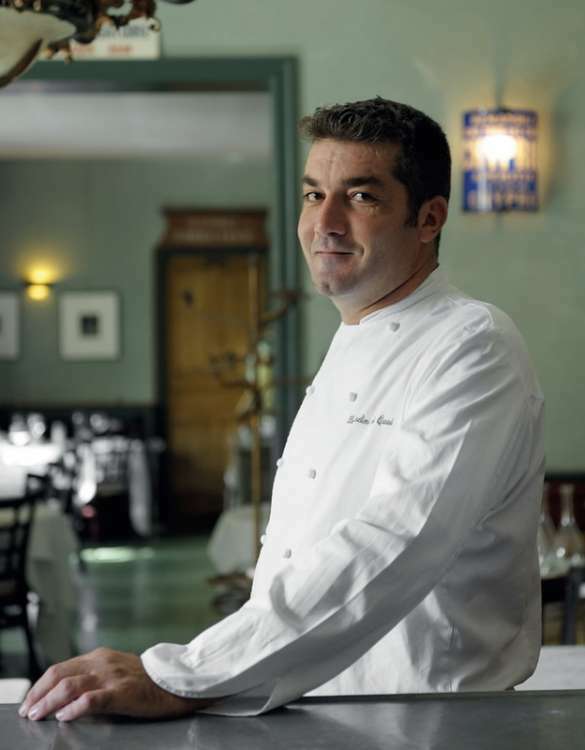 Christophe is one of the leading French chefs in Japan and pays tribute to his hometown as chef-owner of a one Michelin-starred traditional bouchon, offering authentic Lyonnais style cuisine in the heart of the Japanese capital. Christophe also organizes annual French culinary events in Japan to celebrate the art of French gastronomy. A specialist in truffles, Daniel’s passion for cooking was ignited at a young age by his love for travel when he also discovered the world of flavors . He is the chef-owner of Le Jardin du Quai, a one Michelin-starred restaurant in Provence where he showcases seasonal ingredients through refined, simple cooking. Frenchman Didier has travelled the world, cooking for presidents in Africa, showbiz stars in Bora Bora, royalty in Malaysia and in Cambodia. 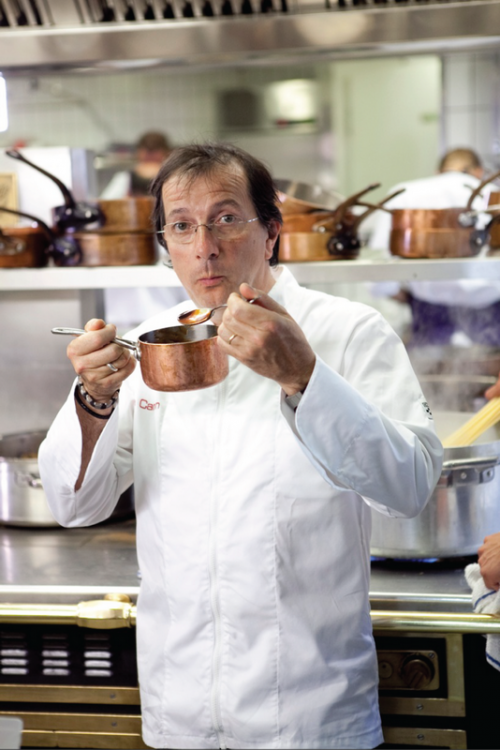 His titles include Master Chef of France, and Five-Star Diamond award winner. 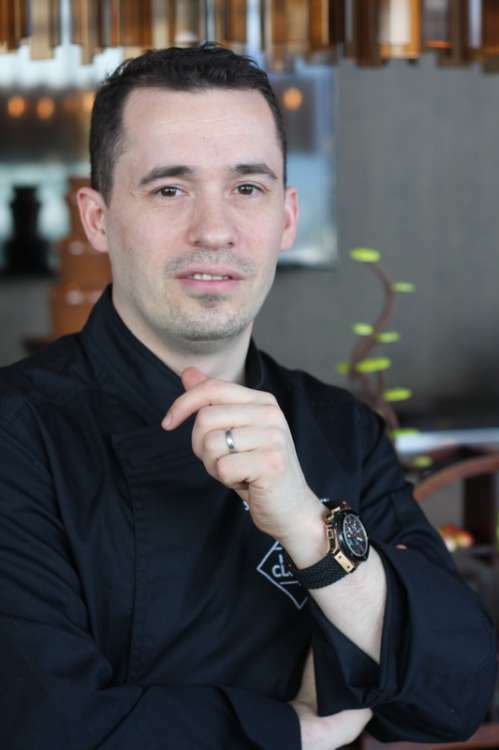 He is also chef-owner of La Verticale and Madame Hien in Hanoi, president of Escoffier Vietnam, and co-founding member of the Village de Chefs Association. Patrick draws on the sea and the earth of Brittany to create Breton gourmet cuisine that is simple and natural. His culinary flair has seen him maintain two Michelin stars at his namesake restaurant since 2002. 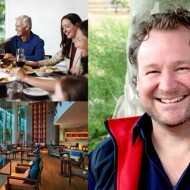 He is also an award-winning 2011 seafood cookbook author, and member of the Grand Tables of the World as well as the Village de Chefs Association. In his illustrious career, the multiple award-winning Executive Chef of Sofitel So Bangkok has cooked for Her Majesty Queen Elizabeth II and was awarded the UK Commis Chef of the Year award. 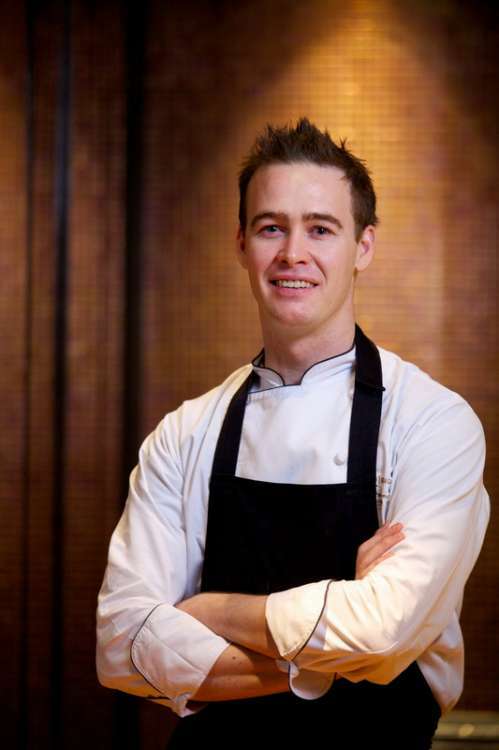 The Australian native is also The Winning Challenger Chef of Iron Chef Thailand™ TV Programme in both 2012 and 2013. 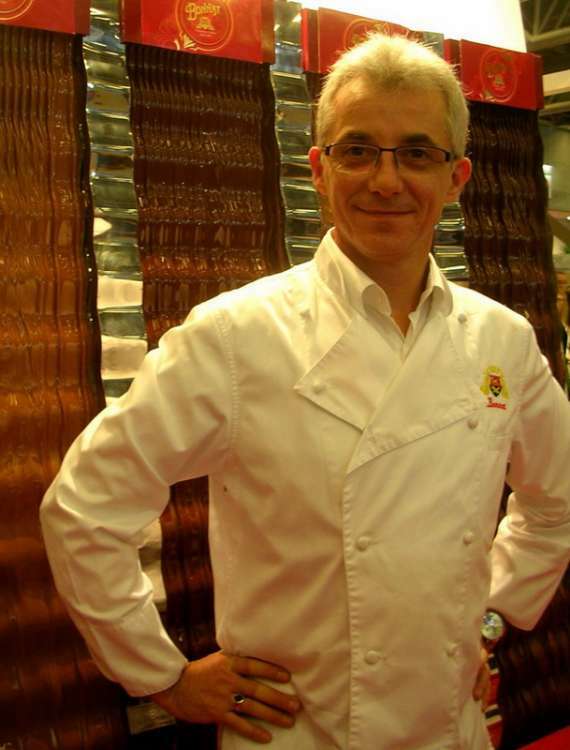 Hailed by critics as the “encyclopedia of chocolate”, Stephane is the maitre-chocolatier of Bonnat. Established in 1884 in Voiron, France, the family-run company is the longest established chocolaterie in the world. Bonnat’s artisanal offerings include single-origin chocolates, some dating back to the Incan Empire. 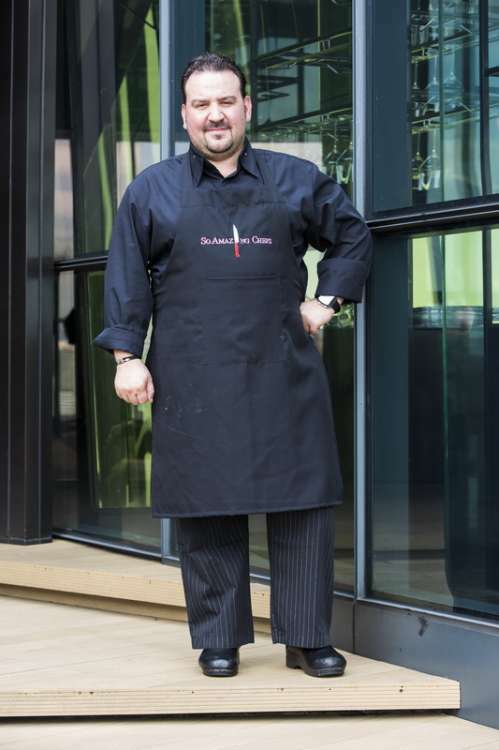 Stephane is also a member of the Village de Chefs Association. 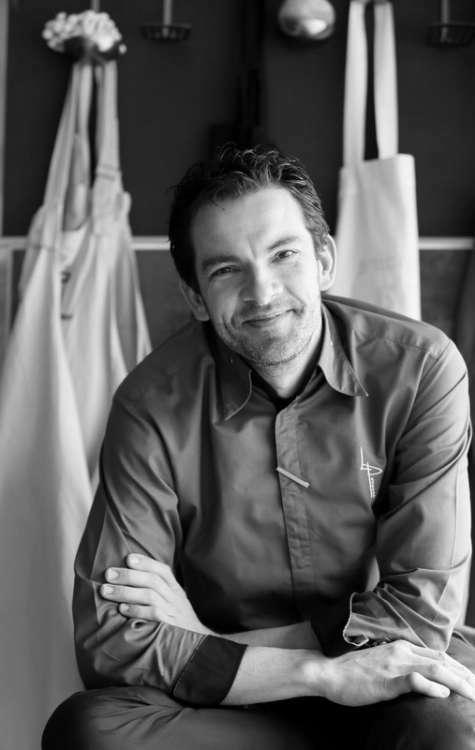 The creator of all things decadent, Stephane has been studying pastry and cuisine since the age of 15 and winner of the France Champion of Dessert Junior in 1998. Starting out at several Michelin-starred restaurants in his native France, followed by a stint in Bora Bora, he now runs pastry consultancy Sweets Secrets from his base in Japan.